This was the first of a series of four contracts, each released with a mandate from the Board of Supervisors to reduce cost. To meet this mandate we developed several design and construction strategies that were used throughout all of the contracts, with the end result of reducing costs 15%. 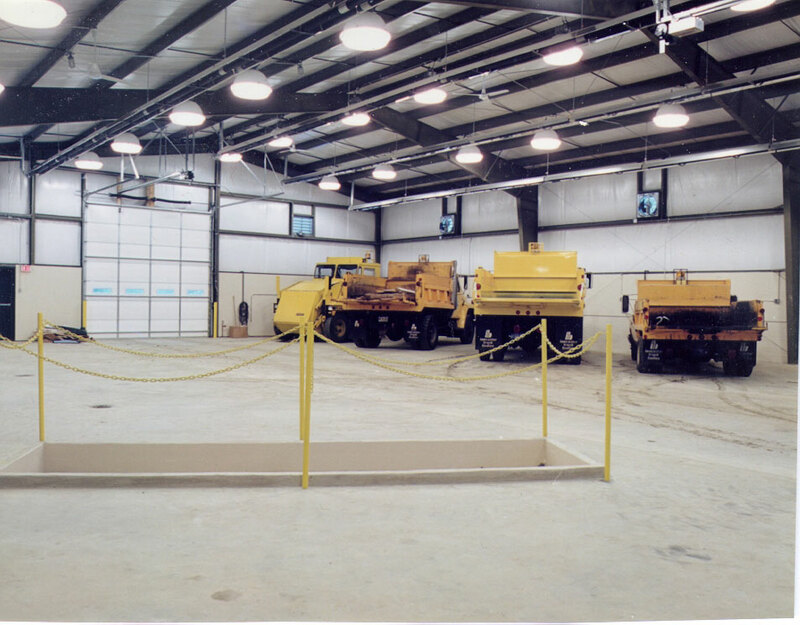 A portion of the pre-existing vehicle maintenance facility was turned into a much-needed spacious public meeting room. 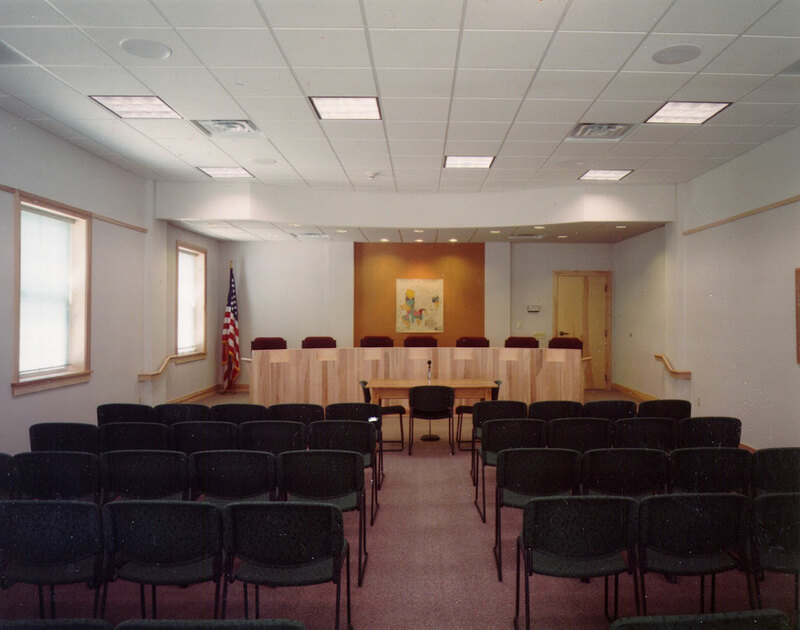 The board and commission members are seated at a dais at the front of the room, that is designed with a curved shape that allows those seated to see each other, making it easier to interact during meetings. Building materials such as natural birch and natural cork were chosen to add a rich feeling to the décor while allowing us to meet the cost reduction requirements. The main entrance continues to be in the original township building. 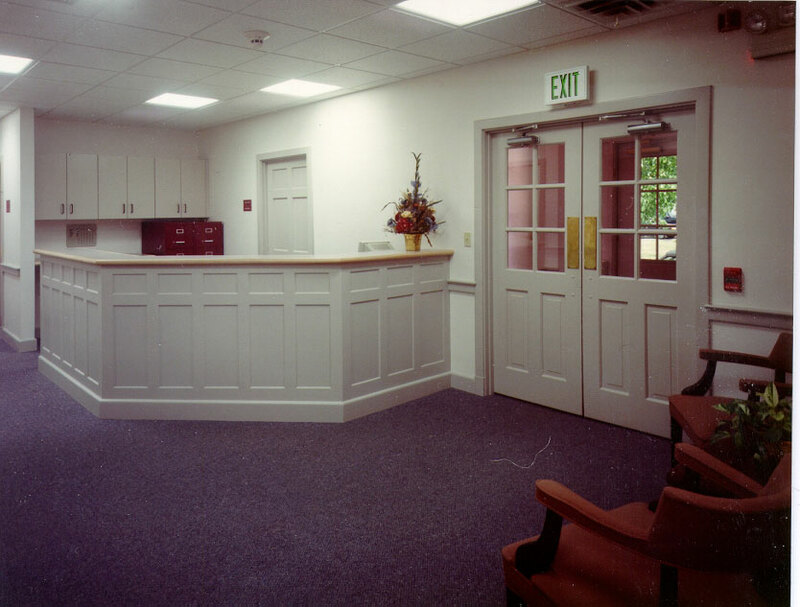 We gave it a major facelift by using a panel design on the reception desk, introduced fascia inspired by the original doors, and used wall cabinets to replace open shelving to provide a more finished, less cluttered, appearance. 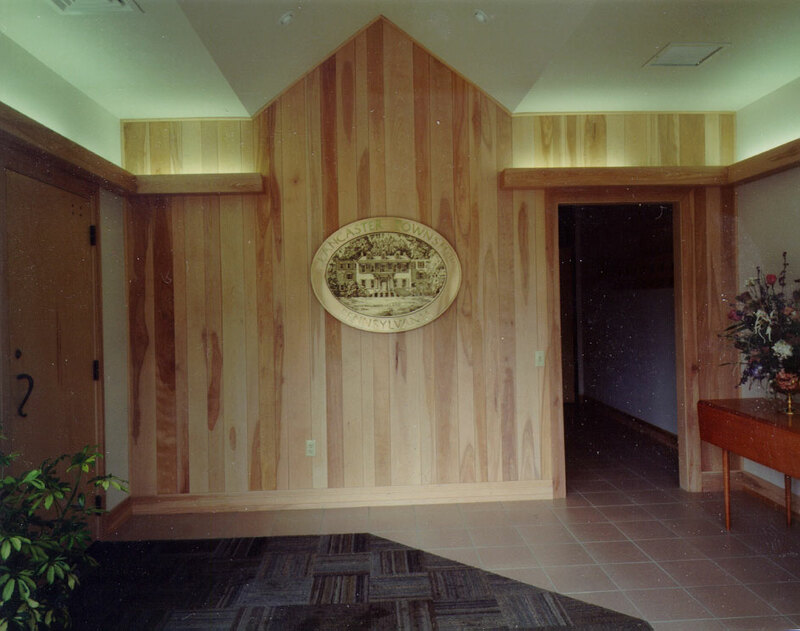 A new entrance off the reception area leads to the public meeting room and police sub-station. The ceiling shape in this area mirrors the design used in the new exterior canopy at the entrance to the building. The wall paneling is the same as the meeting room and conveys a consistent feeling within the building. Lighting highlights the unique ceiling design while providing a soft ambiance in the connecting passageway. 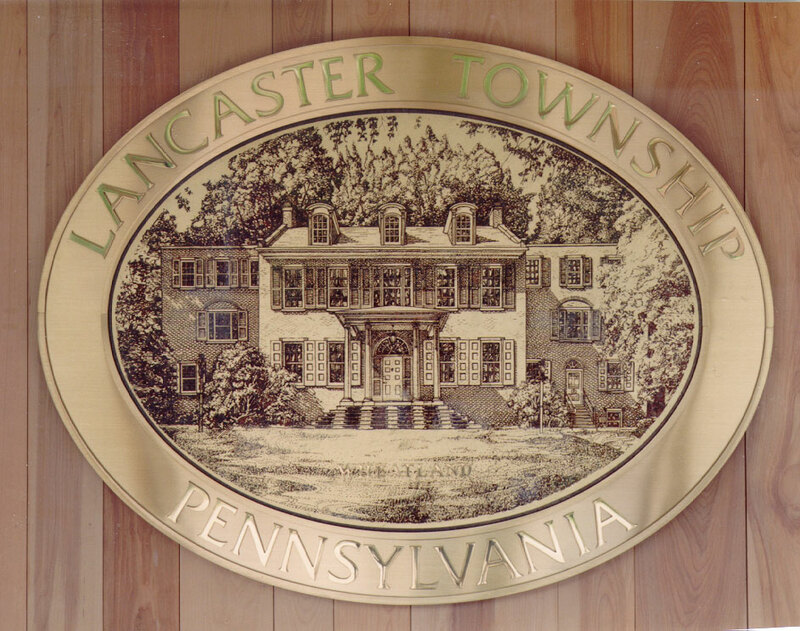 Our design team developed a township logo that was reproduced in gold leaf on etched granite, surrounded by a solid bronze frame with raised bronze lettering. Signage with the new logo hangs at the entrance to the public meeting room where it is always on full display. The sign proved to be so popular it was reproduced as two-dimensional art used on township road signs. 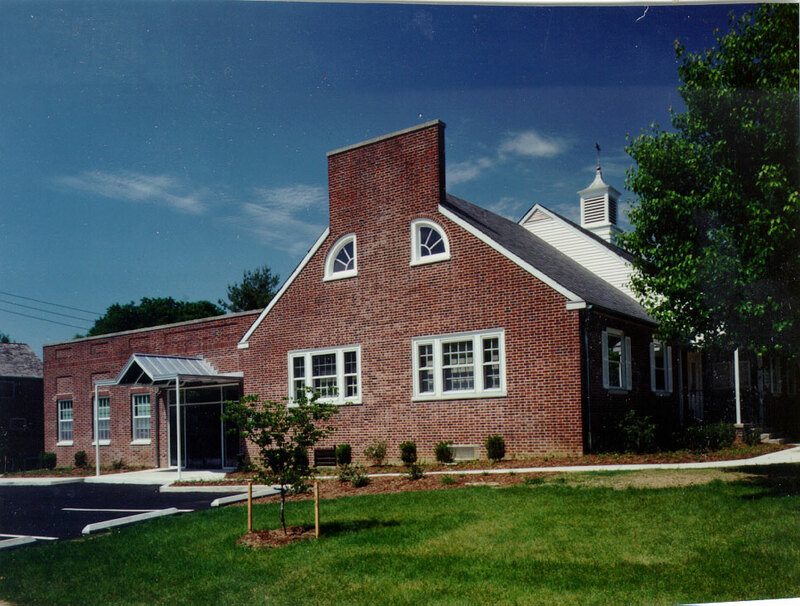 Before the existing maintenance garage could be remolded into a new municipal office, its operations needed to be relocated to a new space. The new township maintenance facility is a pre-engineered steel building with a lean-to frame on one side. 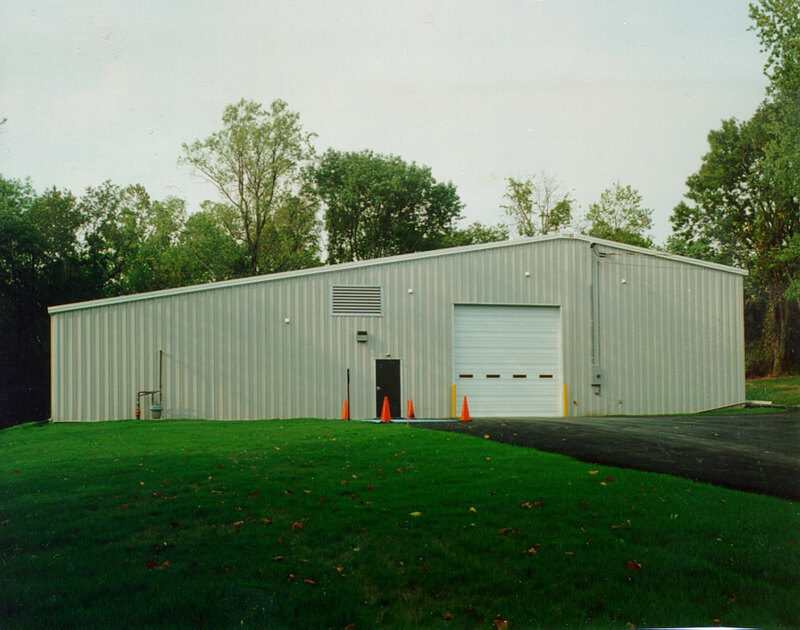 The off-center overhead door, ridge placement, and extension give this building a customized appearance, but we used pre-engineered construction to significantly reduce the building costs. The interior of the maintenance facility has ample room for storage and maintenance work done on township vehicles. This building also contains the sign shop, a sleeping room, break room, supply storage, and the roadmaster’s office. Consistent climate control is possible through the use of a linear gas infrared heating system.